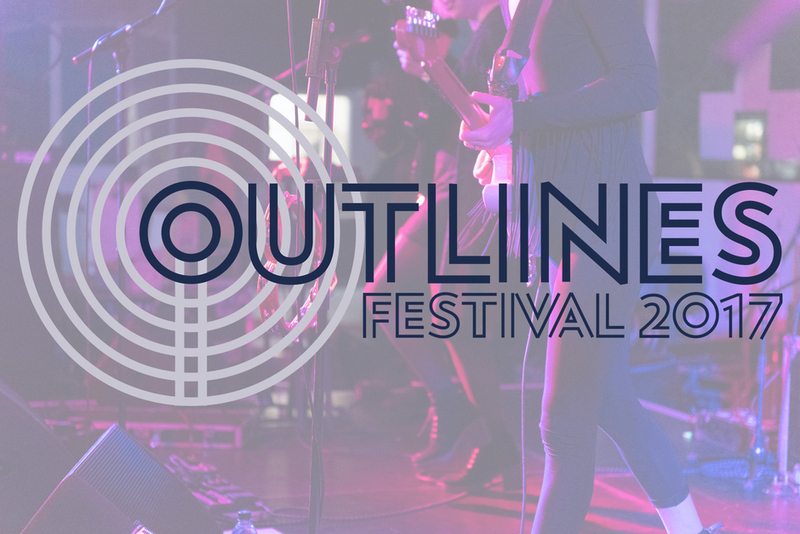 The Outlines Festival is seeking for Bands from the genres Soul, Rap, Psychedelic Rock, Psychedelic, Power Pop, Postpop, Pop, Nu Funk, Noise Rock, Noisepop, Noise, Math-Rock, Kraut Rock, Indie space rock, Indie, Hip Hop, Garage Rock, Funk, Folk Rock, Experimental Pop, electropop, Electronic Soul Music , Electronic Indie, Disco, Dark-Pop, College Rock, Britpop, Avantgarde Pop, Artrock, Art-Pop, Antifolk, Alternative Pop, Alternative Funk, Alternative, Afrobeat, Acoustic Rock, Acoustic Pop, Acoustic. The festival will feature a genre-busting lineup of 150 artists, and will take place in a number of Sheffield's most influential venues. 2016's festival saw performances from Roots Manuva, Loyle Carner, Shura, Spring King, Gang of Four, TOY, NZCA Lines and Pumarosa, amongst others. With your application you agree that your contact details may be used by Outlines Festival to inform you about upcoming events and offers.